Dial in the smooth and silky sound of a classic fretless bass, without breaking the bank. 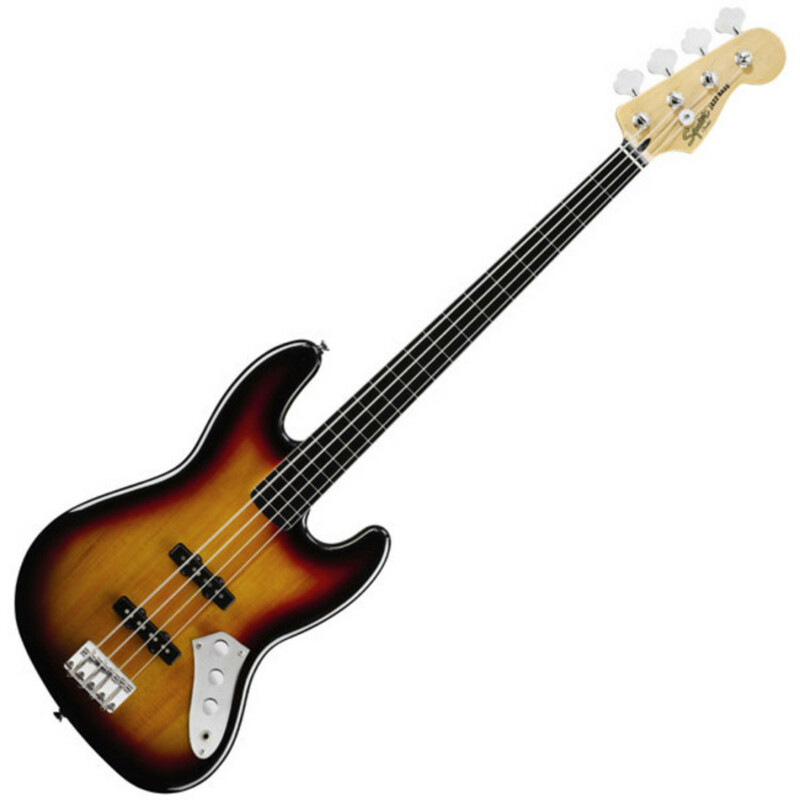 The Squier Vintage Modified Jazz Bass Fretless offers players all the quality and style of a Jazz Bass at an affordable price point. Features an ebonol fingerboard for ultimate quick licks, and a pair of Fender designed pickups for rich, authentic tones. The Vintage Modified range of electric guitars continues to grow in both size and popularity. These instruments offer guitar players with a simple but effective proposition - take iconic guitars from Fender's history and add modern twists for improved playability, all at a low and affordable price point.